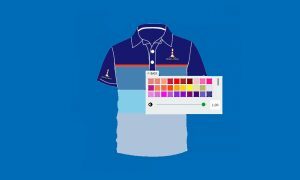 Design Your Very Own Golf Shirts Right Here! Minimum quantities are 50 units and we can manufacture any number you require above that. Create and build your own custom shirt choosing from one of our own designs and customizing all the colours and patterns. Add your company logo, add custom text and even change the font, style, colour or size of text with our custom shirt designer. Our custom shirt designer offering is very competitive in terms of price and a quick turnaround time. 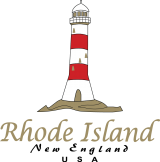 You have come to the right place to make your custom golf shirts stand out.The opportunities are endless so what are you waiting for! Design your shirt below, once you are done then email us the design (see below custom shirt designer) and we’ll get back to you with a customized bespoke quote. Share your individual design across social media platforms so your friends and colleagues are able to see what you’ve created with our custom shirt designer! You can even add custom text and select your preferred text colour, font and size. If you’d like to email the design to yourself then click on the ‘share’ button below and subsequently the mail icon. To mail us the design then simply fill in your name and email address below the shirt designer and we will reply to you within 24 hours.